How functional is this pocket, REALLY? Inquiring, data visualizing minds would like to know. We all know this is a problem. 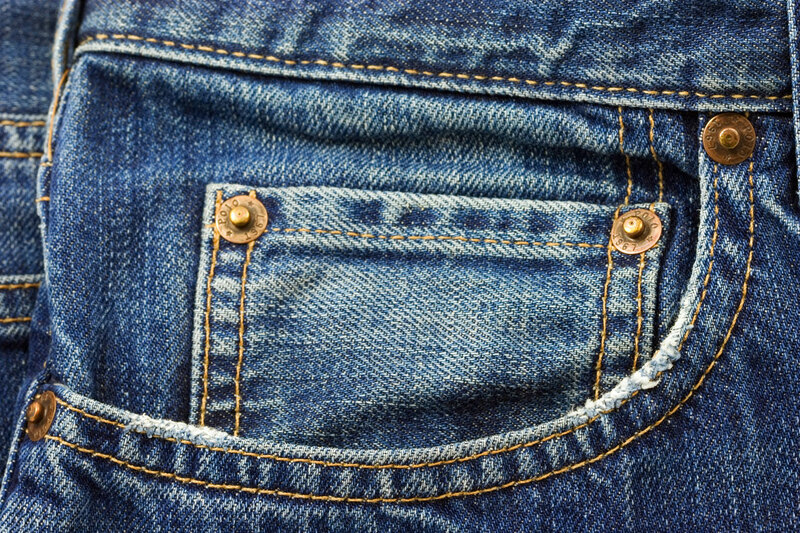 But until now, we didn't have the hard data to verify this societal scourge, this paltry pocket epidemic. In 2012, after the first Hunger Games movie was released, star Jennifer Lawrence was on the red carpet basking in her success. And just when the day couldn't get any better, she discovered that her dress had pockets.